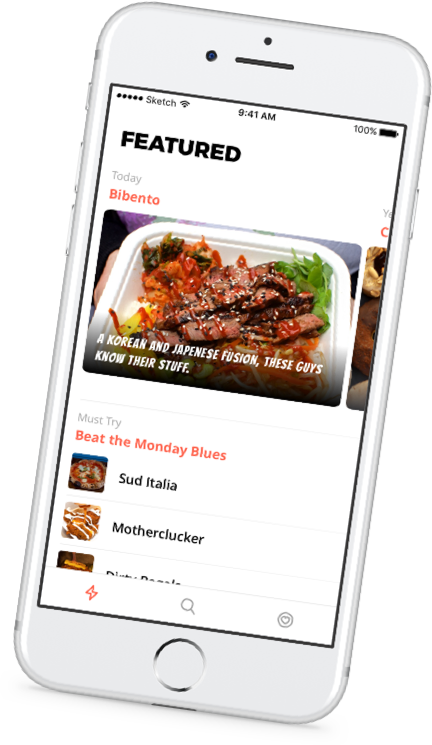 Welcome to Streats, a new app helping you discover delicious street food in London! Whether you fancy a steaming bowl of Japanese ramen, traditional Parisian crêpes or some fiery Mexican tacos, Streats is on hand to help you find the best street food near you. © 2017 Streats. All rights reserved.